Update: (1/15): The validity of this datamine has been brought into question. Currently it seems that the news was fabricated, so take what you’ve heard with a big grain of salt. 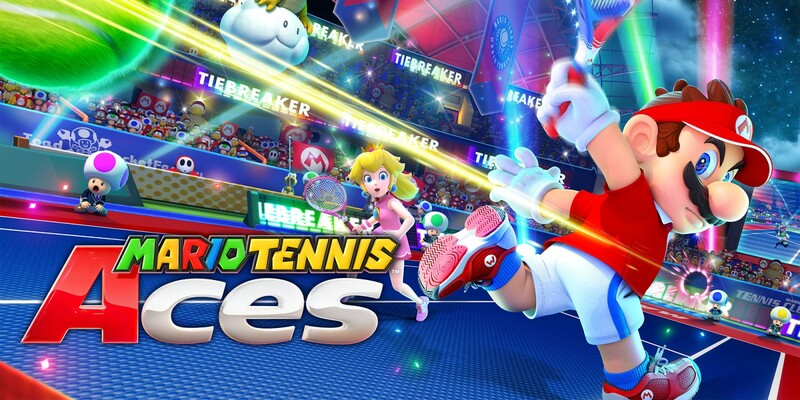 Original (1/14): After datamining Mario Tennis Aces, fans have discovered what could be a huge development for the game. An unexpected character might be joining the fray – and it’s one not from the Mario universe. We know that some folks are sensitive to spoilers concerning unannounced content, so continue on below if you’re interested in reading up on the scoop. It seems that Dark Link and Champion’s Tunic alts will be provided through the online tournament. They’ll need 500 and 2,000 points respectively in order to be unlocked. As always, we have to caution that no official announcements have been made about Link appearing in Mario Tennis Aces. However, Nintendo is no stranger when it comes to crossovers – and we did see Mario Kart 8 feature Link as a playable character, which was pretty surprising when it happened. We’ll keep you updated on an official confirmation in the future, assuming we get one. Thanks to BuddyRoyy for the tip.